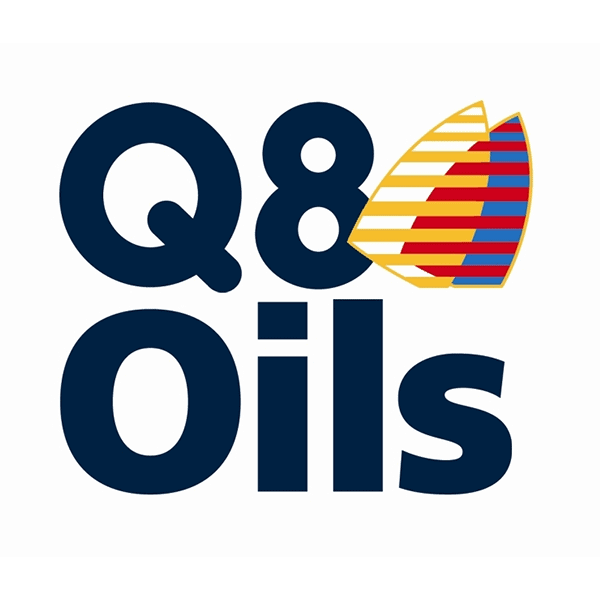 Q8 Moto SBK 10W-40 is an high performance semi-synthetic engine oil for motorcycles with wet clutch systems requiring JASO MA2, SAE 10W-40. 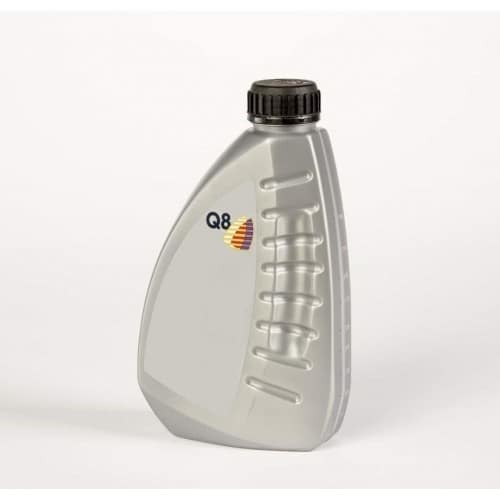 Q8 Moto SBK 10W-40 is designed for all types of air cooled and water cooled four stroke motor cycle engines requiring JASO MA2 performance and is recommended for severe everyday use motor bikes. 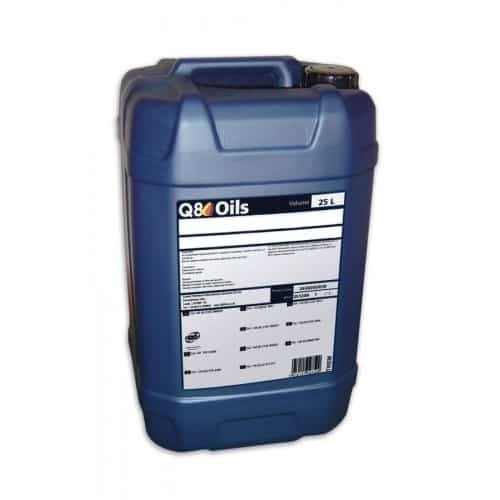 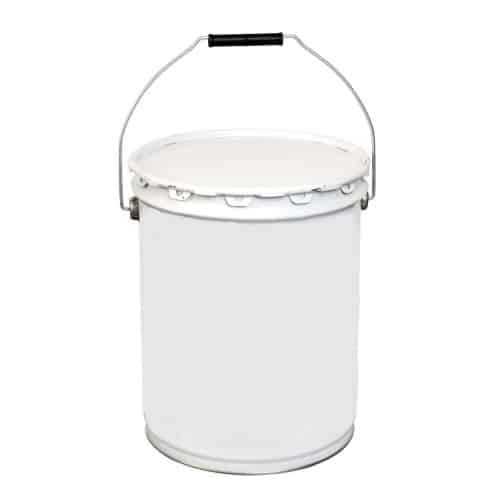 It is also suitable for use with lead free gasoline.